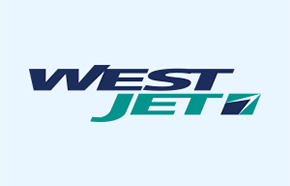 WestJet is Canada’s most preferred airline, providing guests with affordable, reliable and easy-to-book travel experience to 81 destinations in North America, Central America and the Caribbean. 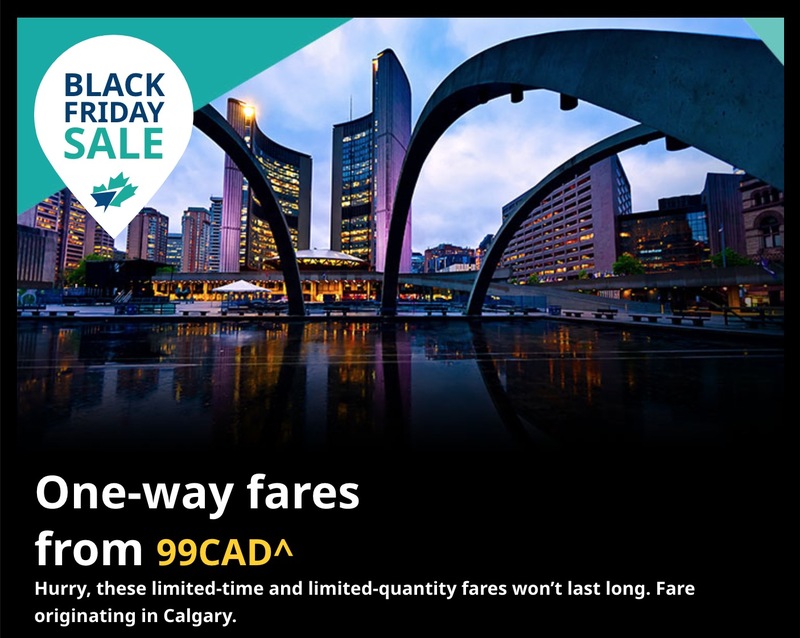 WestJet Canada has a great Black Friday 2018 sale available now! One-way fares from $99. Hurry, these limited-time and limited-quantity fares won’t last long. Fare originating in Calgary. Also, Save 40% on Premium base fares for select routes. Book by Today, November 15, 2018, 9:59 p.m. MT. WestJet Canada Black Friday Sale: Save an Extra 15% Off on Sun Destinations! 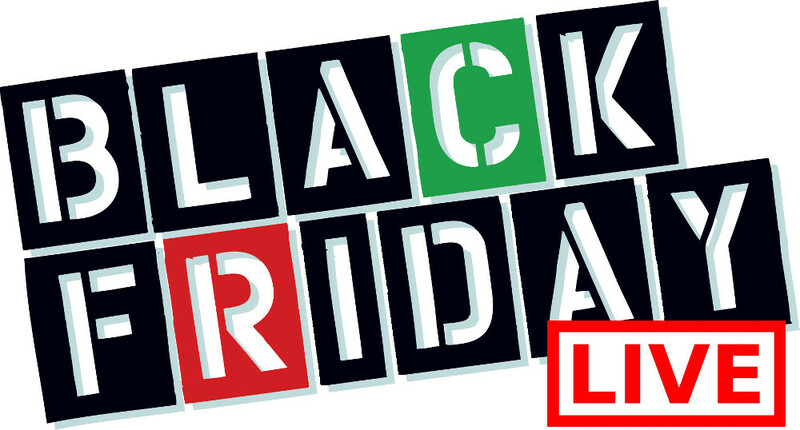 WestJet Canada Black Friday sale is still on and WestJet added even more sale fares! Get an incredible deal on tons of must-see destinations in Canada, the U.S., Mexico, the Caribbean and Europe for travel until April. Hurry, sale fares are going fast! Lowest fares can be found for travel on Tuesdays and Wednesdays.